You’re launching your new online business soon, and you need a reliable shipping service. Price is going to play a role in your decision—you have a budget to stick to, after all—but the carrier’s costs shouldn’t be the bottom line. You need to find the company that’s best for your needs and that can efficiently ship the product you’re selling. Before settling on a certain shipping company, answer these # questions and see how potential companies measure up. You’ll have to choose a company that will ship your product. Many shipping companies have restrictions on what you can ship and how your ship it; USPS, for example, has restrictions against what items can be shipped both domestically and internationally. Prohibited items aside, some companies simply have size restrictions. They may refuse to ship oddly shaped, fragile or pricey packages. 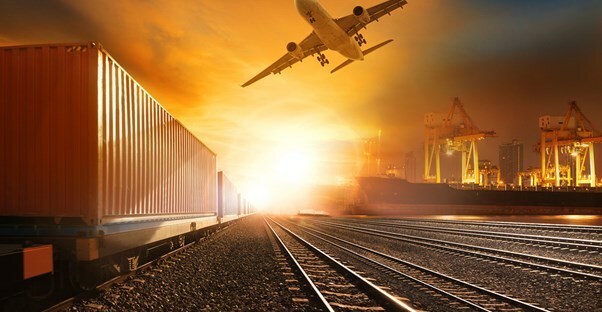 Local businesses may not have a harder time finding a carrier, but when you’re shipping across the country (or across the world), you’ll need to broaden your horizons and look at multiple carriers. If you’re going to ship internationally, you’ll want to pay particular attention to how a fast a company will ship a package. International shipping can take anywhere between a few days to a few weeks. We can answer this question for you—yes. You should look into an insurance service, particularly if you’re sending products overseas. International packages are especially prone to damages and the chance of the package getting lost is increased. Regardless of whether you’re sending packages around the world or around the neighborhood, you can never be sure of what will happen, and you want to assure customers. Many shipping carriers will insure packages, but not all do. On that note, there are third-party companies that will insure your company for a cheaper fee than the shipping company. Will I be able to trust this carrier? Why shouldn’t you go to the company with the cheapest rates? These cheap carriers may beat the competition with lower rates, but they may not be able to provide reliable, quality service. Do your research before putting your faith into a shipping company without a solid track record. Read customer reviews from trusted sources, such as the Better Business Bureau. And sometimes, going with a big name in the end is worth the peace of mind, even if you’ll spend a little bit more. Your budget shouldn’t dictate your decision, but it will play a large role. You’ll need to compare the carriers’ rates and everything they take into consideration when they calculate the rates, such as size and weight.